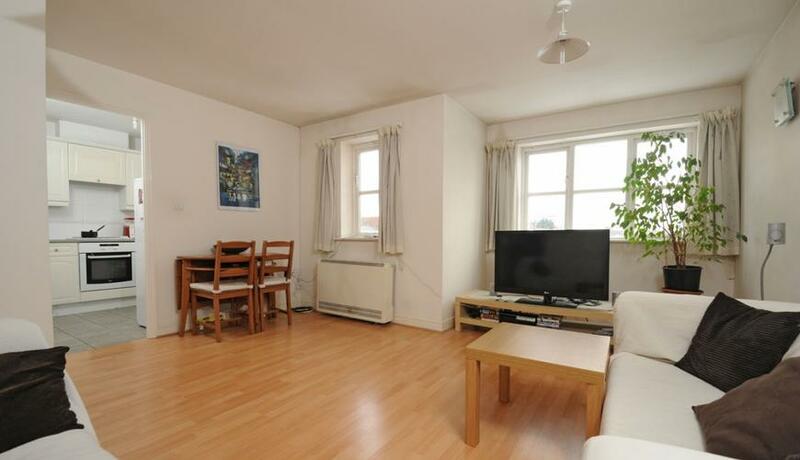 This modern two bedroom, two bathroom apartment to rent offers good size reception with room to dine, modern fitted kitchen and is neutrally decorated throughout. Situated on the ground floor within this modern development close to Kidbrooke Station, local amenities and most bus routes. Includes parking and is unfurnished.